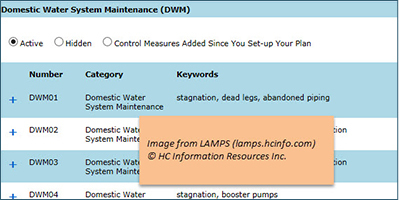 Water Management Plans - LAMPS - HC Information Resources Inc.
Includes everything in the Training AND Analytics Bundles. 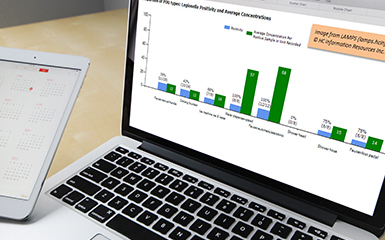 Includes hosting, viewing, editing, PDF generation, documentation, and reporting tools for one site. 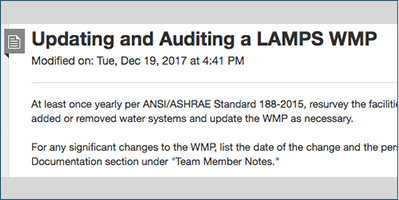 LAMPS is a cloud-based application used by thousands of building personnel and service providers to set up, document, and update a water management program (WMP) for building water systems. 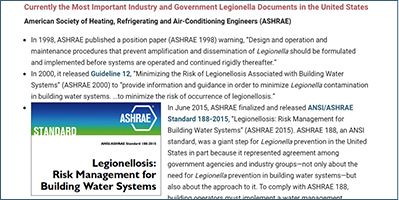 Facilities use LAMPS to protect people in their buildings from Legionella and other waterborne pathogens, reduce legal risk, guard their image and revenue, and comply with CMS, ANSI/ASHRAE Standard 188-2015, and health department regulations–without spending more money or time than necessary. 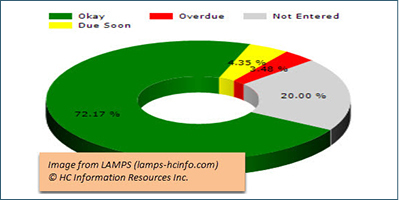 LAMPS gives you a WMP that is comprehensive, customizable, and defensible, yet economical and easy to use. 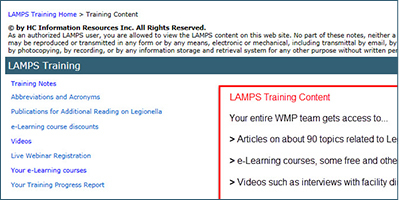 A LAMPS WMP includes built in training, documentation, analytics for test results, and reporting tools. LEED Green Associate Property Manager, Cushman & Wakefield, Inc.
Edit the WMP as you wish—maintenance measures, schedules, administrative text, etc. 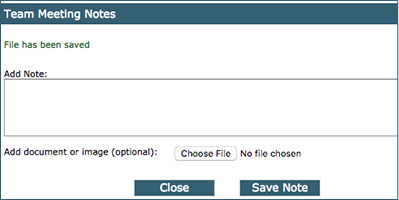 With the click of a button, you can see control measures we’ve added and activate the ones you want to implement. Set up and delete team members easily. Give permissions only to those authorized to change water system information and control measures. 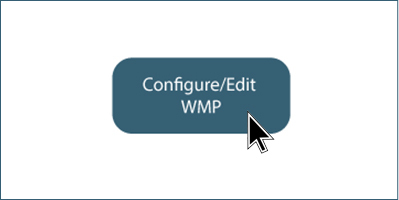 Assign roles and authority to activate WMPs and order renewals. 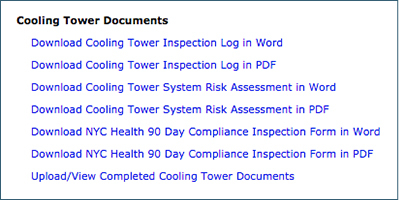 Downloadable logs are provided for cooling tower inspections and much more. 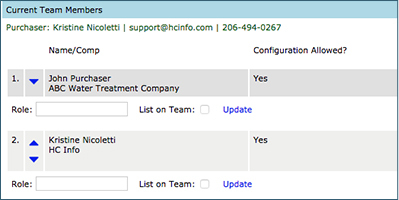 Upload your completed logs, vendor reports, and lab reports so they’re easy to find and accessible with a click. 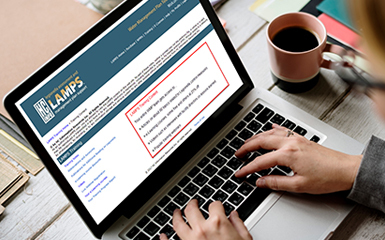 The LAMPS videos, 100+ Legionella training articles (e.g., “Responding to Legionella Environmental Test Results–Start Here”), e-Learning courses, and clickable tips help your team be successful. The “Training Progress Report” shows you the courses each team member has started and completed (or not). 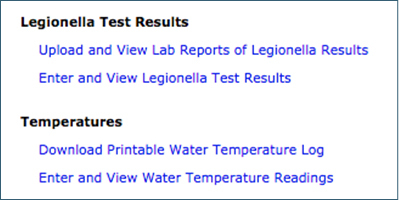 The WMP includes an overview, management strategy, validation procedures, steps for responding to Legionnaires’ disease, water system information, hazard analysis, and control measures. 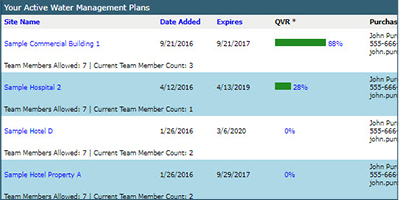 Give individual employees access only to the properties they manage. LAMPS makes it easy to keep maintenance procedures consistent across all your properties, reducing your risk. 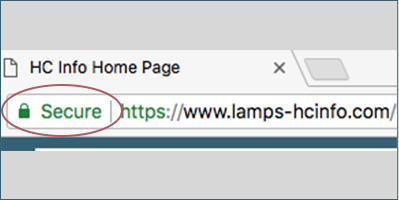 LAMPS makes it easy to configure an effective, thorough, and credible WMP with only a basic understanding of your building’s water systems. 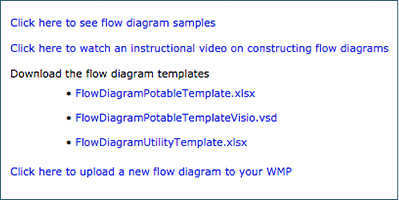 We provide flow diagram samples and templates, instructional videos, clickable tips, a survey form for gathering information, and training notes. 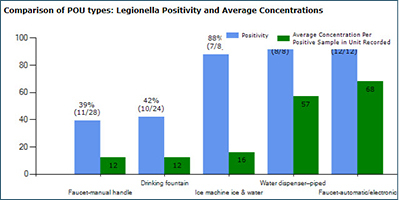 You do not need to be a Legionella expert to use the WMP. We do the heavy lifting, providing a hazard analysis and recommended control measures based on the water system and facility information you enter. 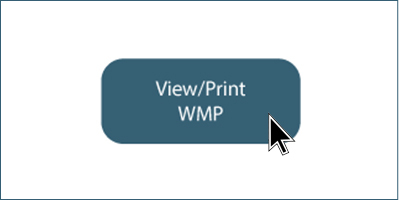 Although you can order directly from HC Info now and configure a WMP for your facility yourself, we recommend you order from one of our WMP Partners. They can save you time and help you get started. If your water treatment, engineering, or industrial hygiene vendor is not one of our WMP Partners, click here for a list of companies that can help you. Best for: Health Departments and Professional Societies. Includes: Online training articles and videos, live webinars, and e-Learning training courses. Includes: The Training Bundle, data entry forms and reports on Legionella, plus more.